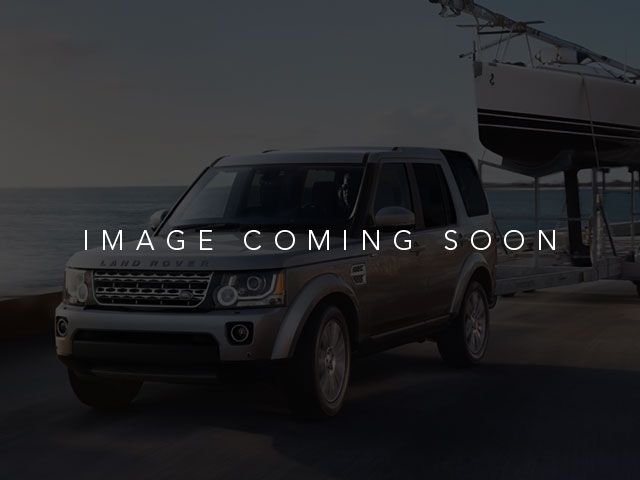 Land Rover Certified Pre-Owned vehicle, accident free, carfax report,roadside assistance, 100+ point inspection process, remote start, audioupgrade, incontrol wi-fi, vision assist pack, climate comfort pack,navigation. The Land Roveris known for it's refined interior fit and finish, materials used,driving dynamics, stylish look inside out. 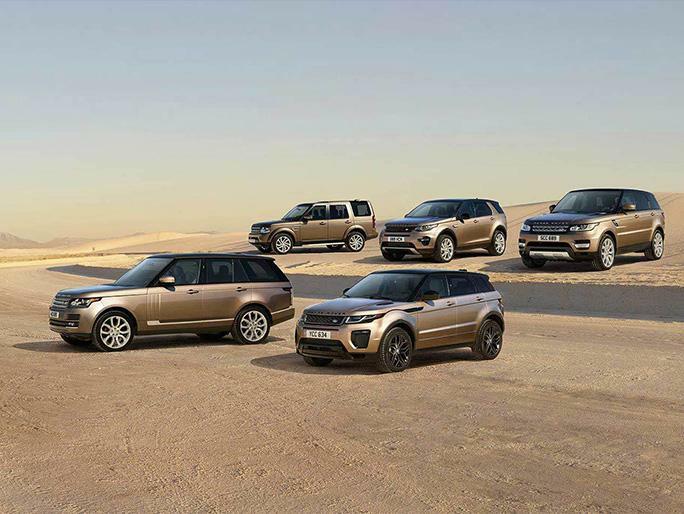 Our Land Rover CPOvehicles come with a 5yr/100k mile warranty.Our ' ONE PRICE / BEST PRICE ' sales process makes buying a pre-ownedvehicle EASY and FAST. Let us assist you with your shopping and buyingprocess making it a memorable experience. We takes pride in thecondition of all our pre-owned vehicles with the highest standard of anydealer in the area. Our Restoration Process is second to none. Comevisit our staff and see for yourself why Flow Land Rover Jaguar ofGreensboro has earned a reputation for the nicest cars in the triad.